The Dr. Landucci Foundation, a donor-advised fund at Silicon Valley Community Foundation, was created to give recognition to deserving young people who excel academically or by contributing to our community. The Dr. Landucci Foundation has donated more than a million dollars to local schools for over 40 years. 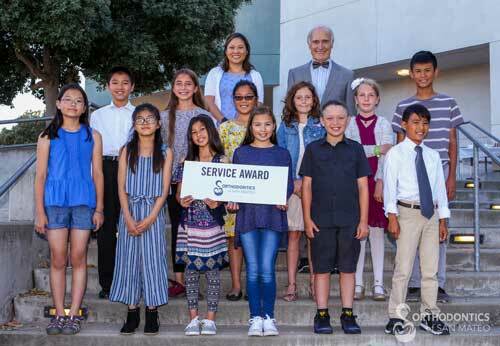 Many years ago, Dr. Al sponsored awards and scholarships anonymously in less financially fortunate schools and, per the request of the San Mateo Elementary School District Board, expanded to offer scholarships to all schools in their district. The scholarships have since expanded to other schools and districts in San Mateo County. The Dr. Landucci Foundation sets guidelines; however, each year grantee schools, through a competitive process, have their faculties and administrators solely determine the recipients. For more information, please contact your school’s scholarship representative. 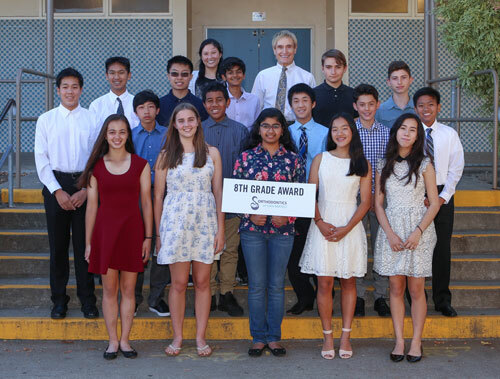 The annual elementary scholarships are awarded in four areas to 5th and 8th grade students: academic excellence, outstanding community contribution, science achievement, and mathematics achievement. 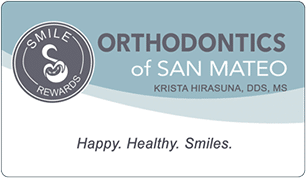 In addition, a scholarship is also awarded to an exemplary student that is entering the dental assisting program at College of San Mateo. It is offered to all high schools in San Mateo County.